The life centre and husband of Juanita, from the planning and research days he has supported and encouraged every business decision with untiring dedication. Raymond is the much loved go for it guy! 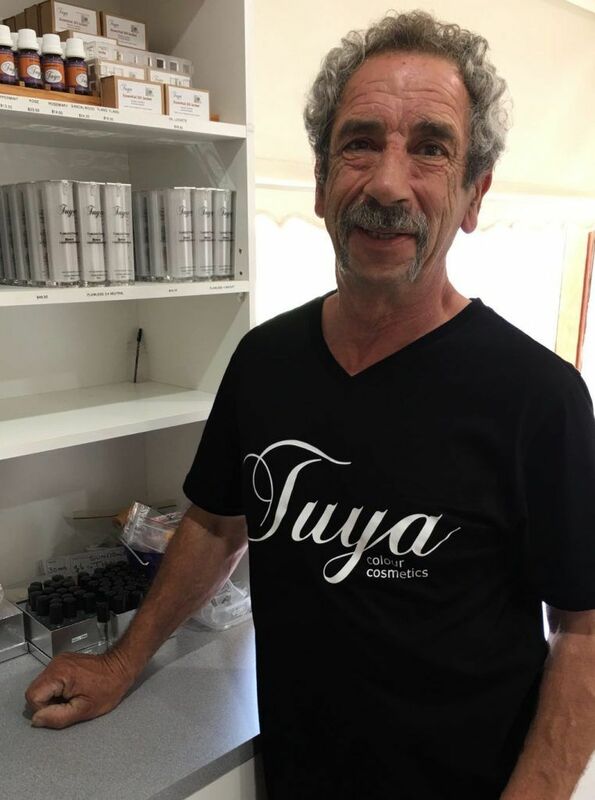 He assists Juanita, the Tuya Team and Accredited Stockist in many aspects of the business, Ray is the one that will make it happen! I thrive off watching and encouraging my darling wife reach her goals, being there to support her every step is very fulfilling. I have watched a dream of Juanita’s blossom into the successful business it is today, and I am excited to see her show you how much more she has to offer. her responsibilities and is unbelieve talented for her 23 years. 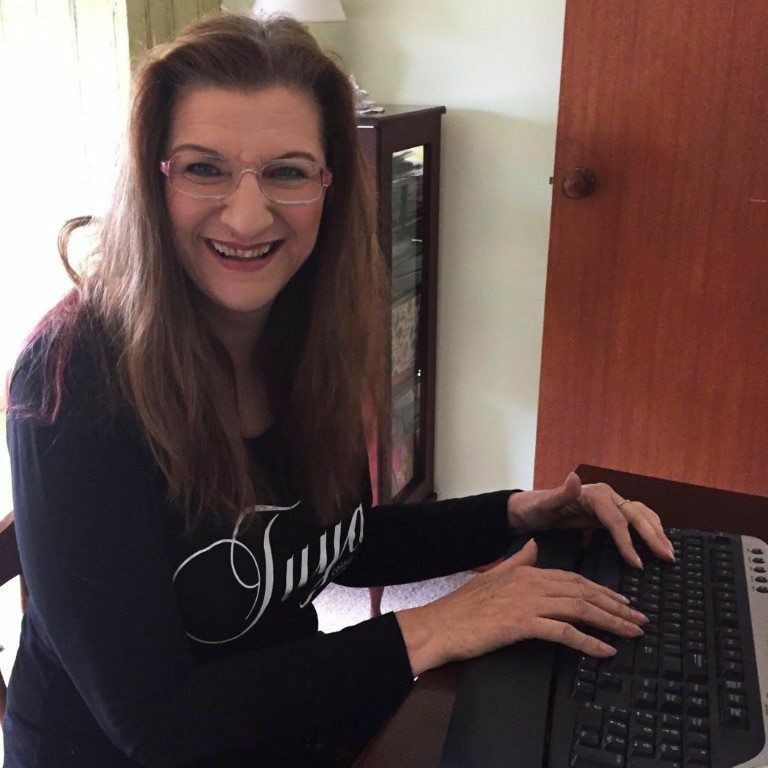 I am honoured to be the Social Media Coordinator for such a fantastic Grandmother and company! To be able to share exiting news with you all, receive your feedback and see your own Tuya photos is very rewarding. 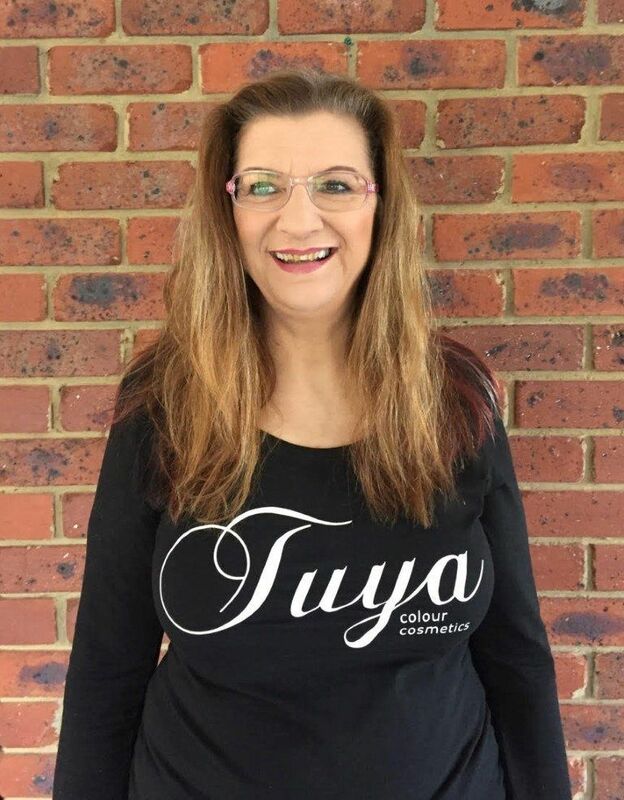 I am amazed how Tuya is able to provide me with great coverage while looking natural and feel like I’m wearing nothing at all, and the best part is that since using the range my skin has gotten clearer! 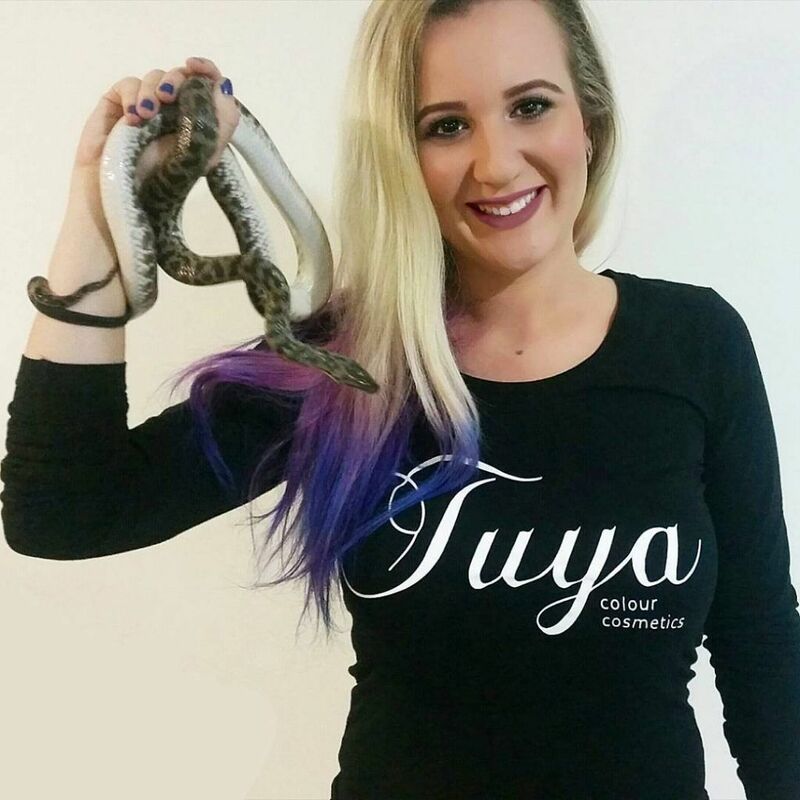 I am extremely passionate about animal welfare and the fact that Tuya Colour Cosmetics do not do any animal testing is very important to me. 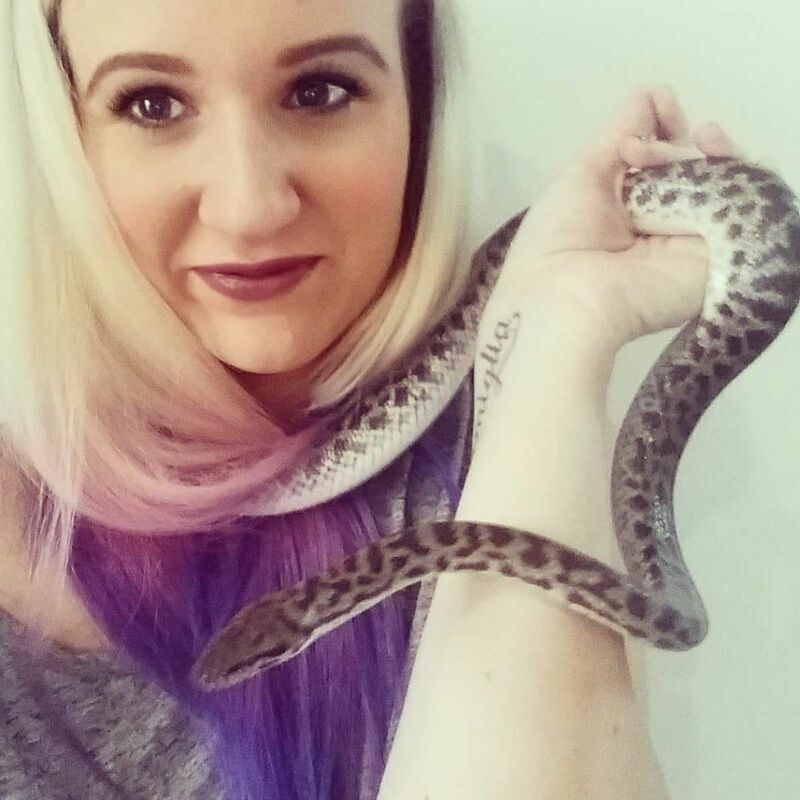 Erik is our behind the scenes man! 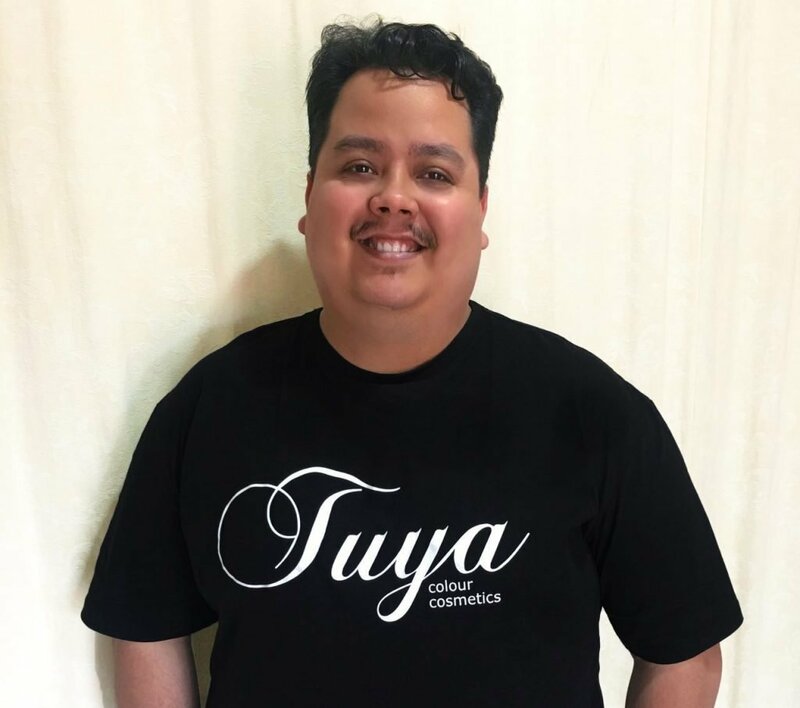 He brainstorms and applies creative ideas to our marketing campaigns and continuously demonstrates his expertise in a vast range of areas. He is instrumental in the smooth running of our marketing, advertising and website. 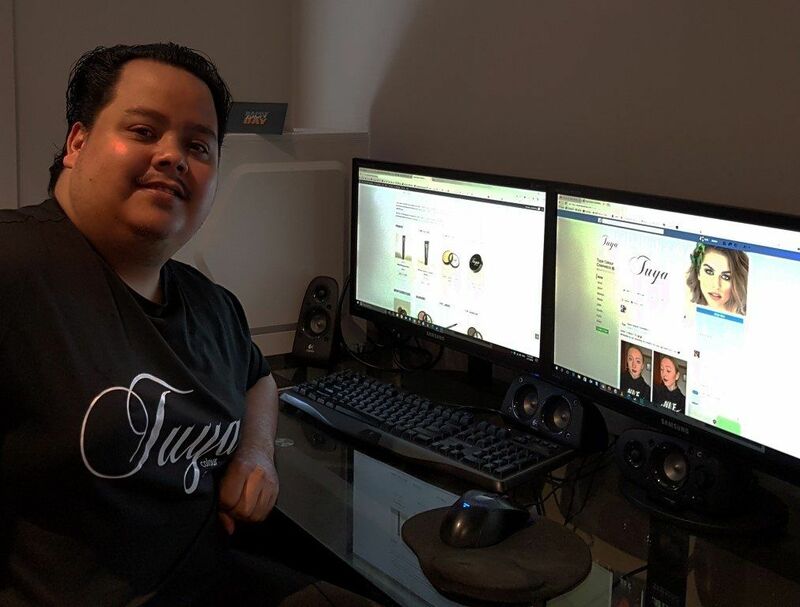 I am very thankful to have met the wonderful people with Tuya, the warm welcome and the homely feel is so inviting and i am excited to help with the growth and development of the online and behind the scenes of Tuya. Truly amazing company and even more so amazing people. and will step in for Juanita when required, nothing is ever too much for her to handle. is a pleasure. I love this woman.